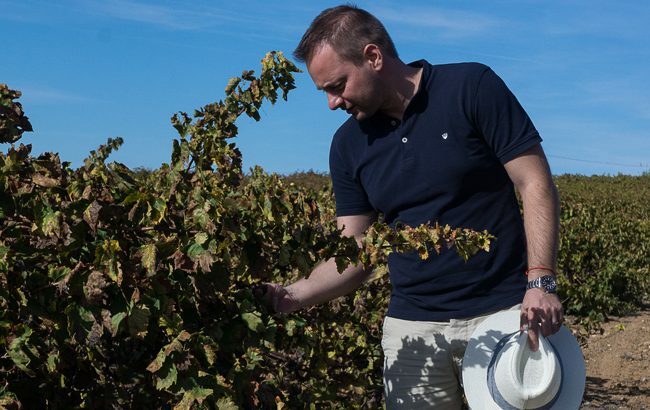 The Spanish Oak Brandy founder discusses making brandies that appeal to younger drinkers and differentiating the category from its French counterpart. Why did you decide to launch Spanish Oak Brandy? After more than 10 years sitting front of the computer I wanted to create something with my hands; a physical product that represents my personality. I was always a brown spirits drinker and when I moved to Spain in 2014 I realised that Spanish brandy is an outstanding product, so I decided to jump on this and aimed to rejuvenate the product and the brandy category. What is an interesting fact about Spanish Oak Brandy? Our brandy has a sweeter aftertaste because of the grapes. We still use the traditional solera system with American oak barrels but we age it only for nine to 15 months, to keep it fruity and not too oaky. We are also using old Sherry barrels, mostly those that contained oloroso Sherry – this gives the brandy a beautiful colour and aroma. We do not add any colouring, caramel, sugar or anything else to the finished product; it is pure and natural. How does Spanish brandy differ to that from other regions? I usually say that Spanish brandies contain more sun and more fun. In Spain, the wineries mostly produce the brandy from Palomino or Airen grapes, which are typically drier. Our brandy is made in the Montilla-Moriles region, because that is where the largest Pedro Ximenez vineyards can be found. We are always trying to change the perception our consumers have about brandy. Many people still think that brandy is for old people or that drinking brandy cannot be fun and is not in fashion. What can you tell me about your Orange Brandy? This is my new brainchild. Beside our core brandy I was thinking about how we can add some extra fruitiness, so we filter the brandy through dried orange peels. This process is very sensitive and we have to carefully measure the amount of orange and the time it takes as it can become bitter very quickly. The Spanish Oak Orange Brandy will be on the market in late 2019 if we see the demand. Is there space for further expansion of your range? 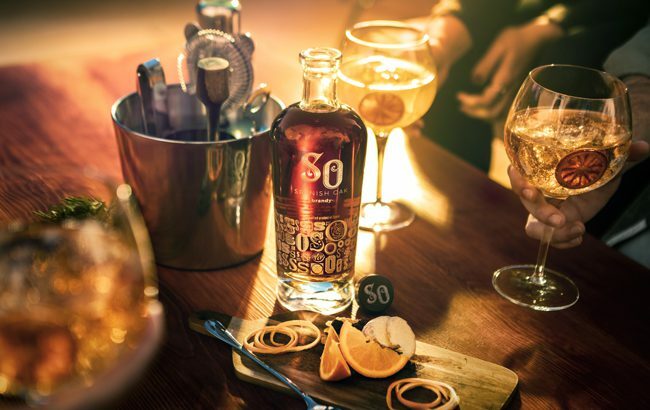 Since we are targeting younger customers, aged between 25-45, our main focus is on the Spanish Oak Brandy Solera and the Spanish Oak Brandy Orange, because these products represent our philosophy. After this we have the possibility to extend the range with Reserva or even with Gran Reserva products in the future. Plus, I have a few other ideas that are in the research and development stage now. What can we expect from the company in the next year? Our products are ready, so we keep contacting importers and distributors that are willing to help us spread our philosophy. We have developed a concept where we visit bars with our Spanish Oak Brandy and a musician, called Julia Martin. With this concept we are delivering the sun and fun all around the world. Using this marketing and our product portfolio I believe we can break the walls and present our Spanish Oak Brandy to a wider audience in 2019.